More than a century after the publication of SE [Sur-e Esrāfil], Iranian supporters of democracy continue to turn to it for inspiration. In 2012 a special issue of the online publication Tārikh-e Irān (Iranian history), produced in Tehran, was devoted to SE. A number of academics were interviewed or asked to write essays on the significance of the paper and to mine it for insights for today. The commentators came from diverse ideological backgrounds inside and outside Iran. Some held religious beliefs and said the publication had been born from “the blood of the martyrs on the road to liberty.” More secular-leaning contributors extolled its radicalism in propagating social democratic ideals. Yet all shared a sense of awe at the manner in which the paper had built a bridge between progressive intellectuals and the popular classes in such an astonishingly short time. Dehkhodā and his colleagues planted the seeds for an authentic Iranian modernity. 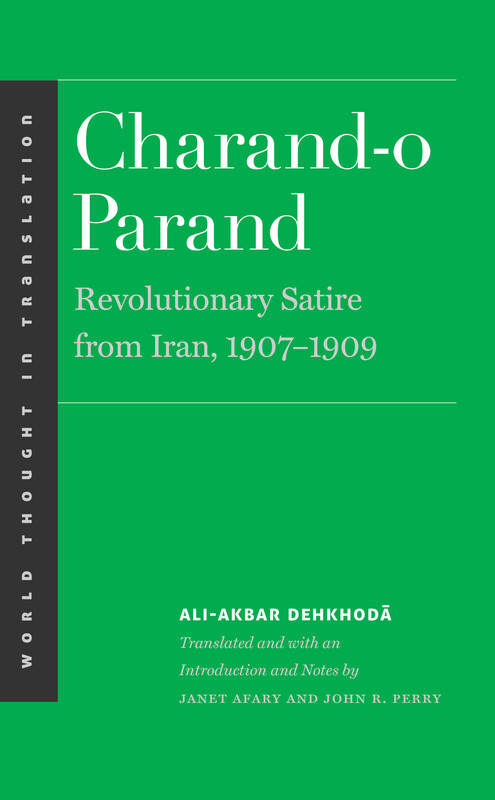 So long as this goal seems out of reach, SE and its Charand-o Parand columns will be part of the Iranian psyche.